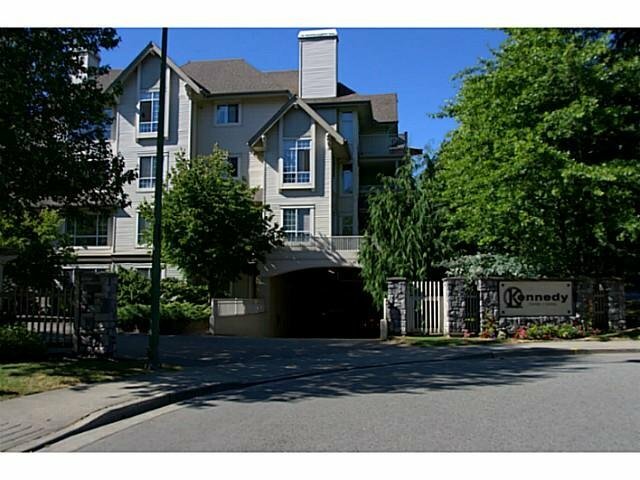 # 221 1252 Town Centre Bv, Coquitlam - SOLD | Jenny Wun - Oakwyn Realty Ltd. 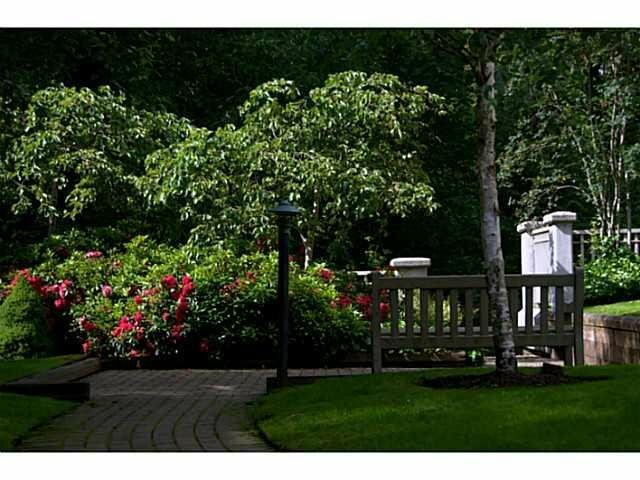 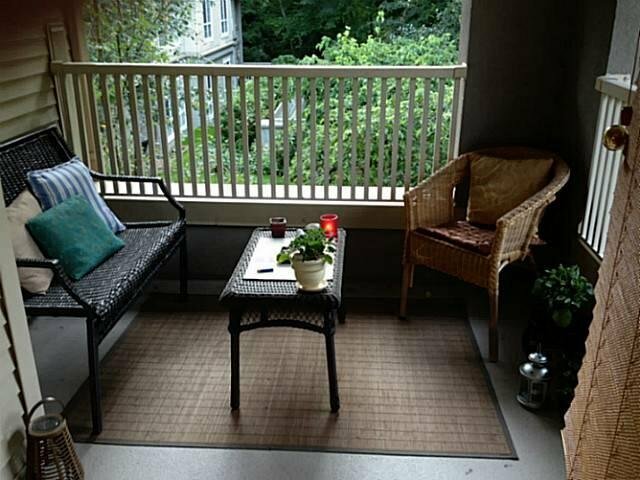 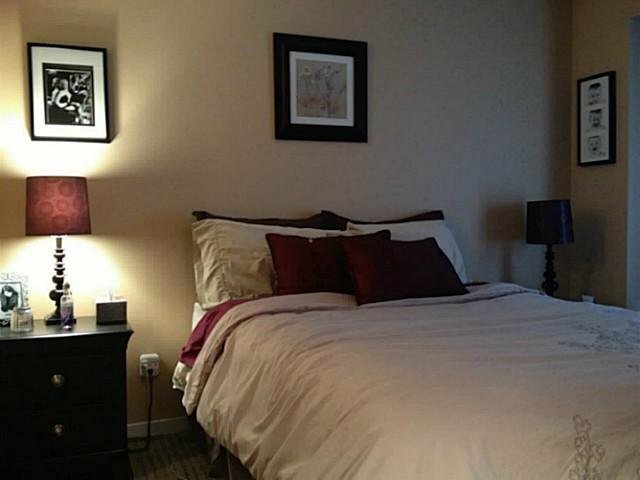 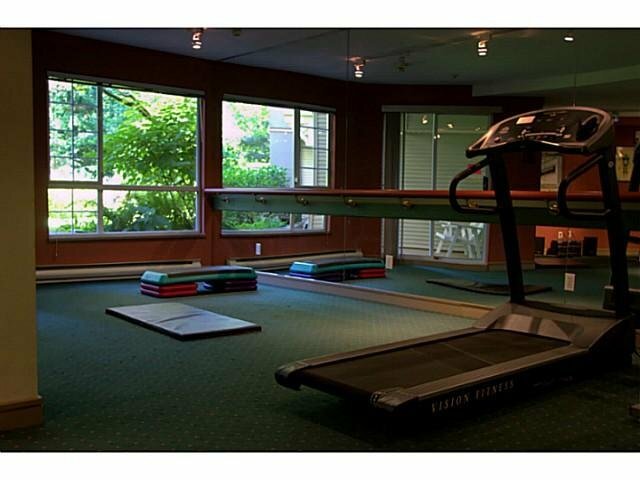 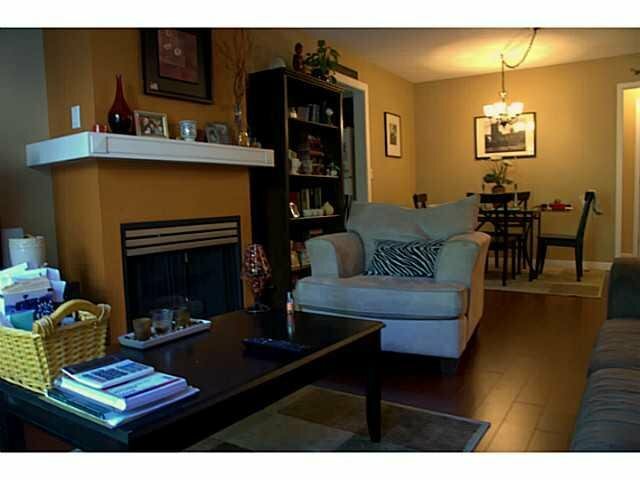 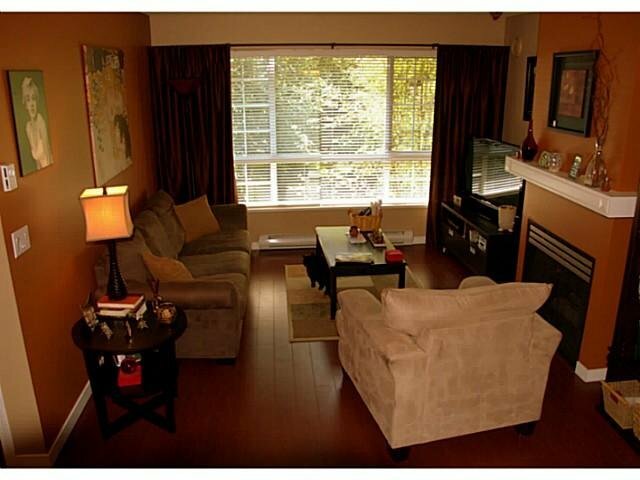 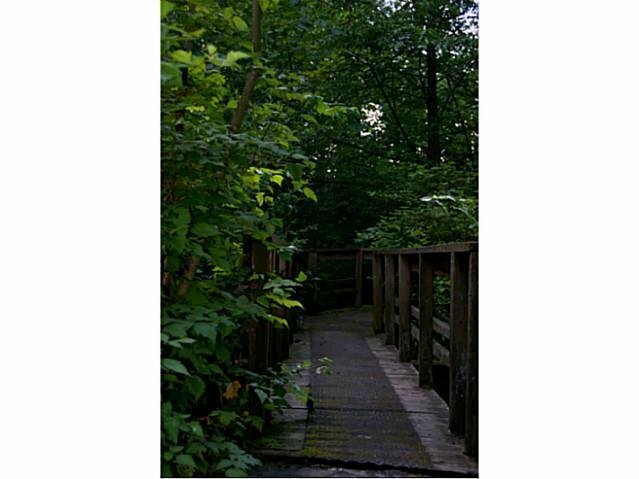 This beautifully renovated 2 bedroom condo at the Kennedy, located right by future location the Evergreen Line, on the quiet side of the building. 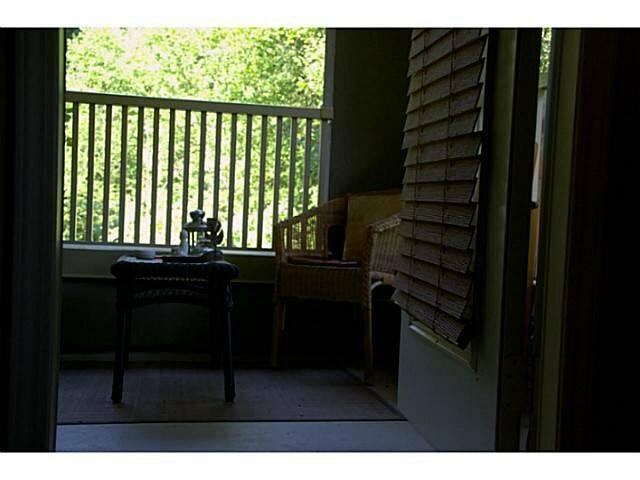 Enjoy your very private covered patio overlooking the gorgeous greenbelt. 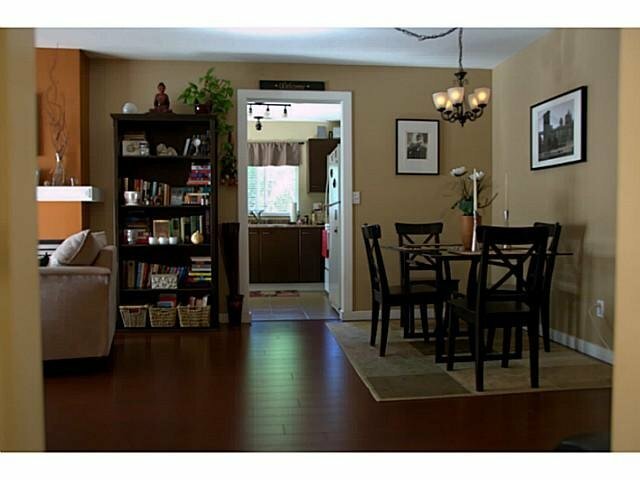 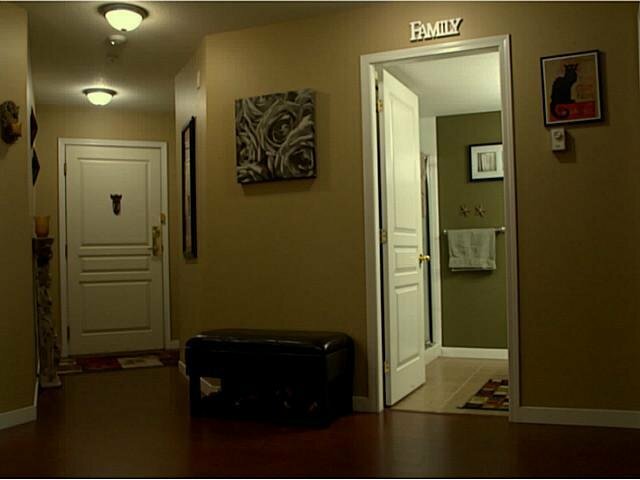 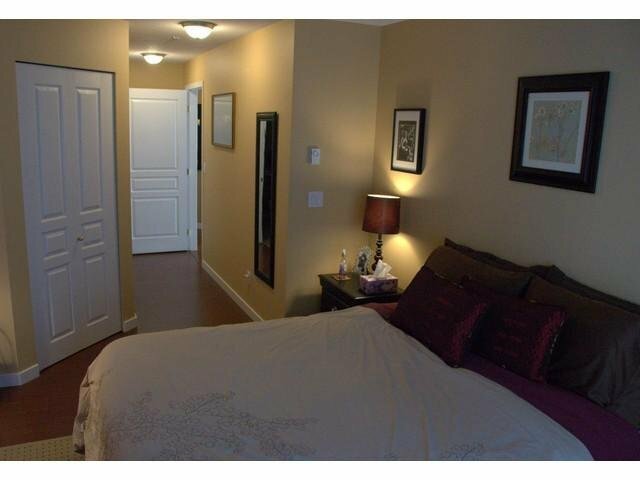 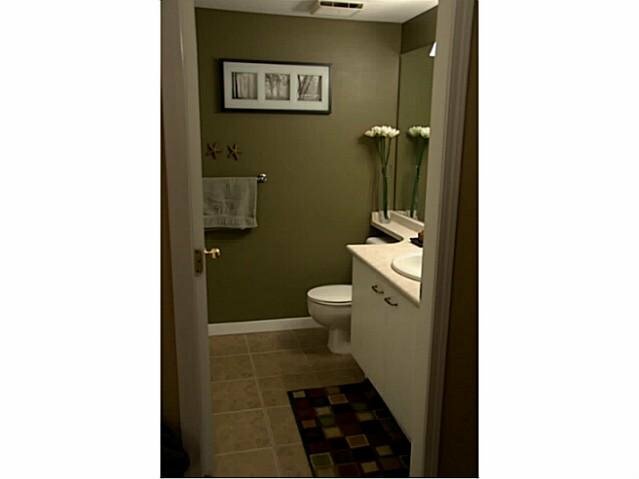 Updates include che rry laminate flooring, new baseboards, moldings throughout. 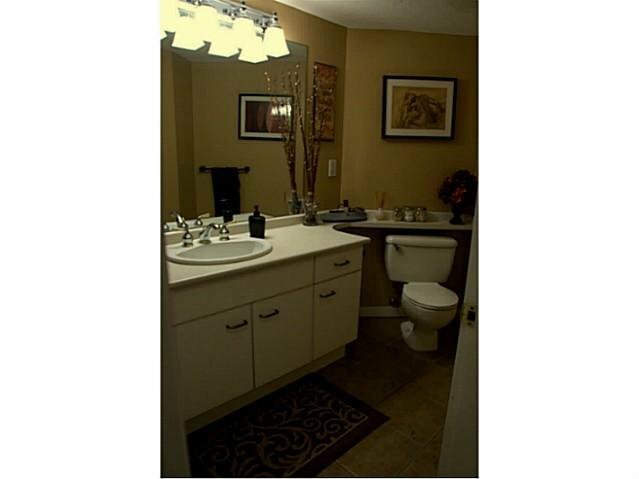 Italian porcelain tile flooring in kitchen and both bathrooms. 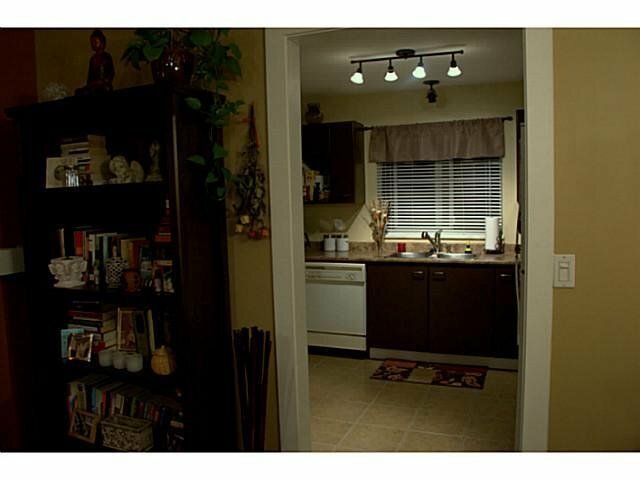 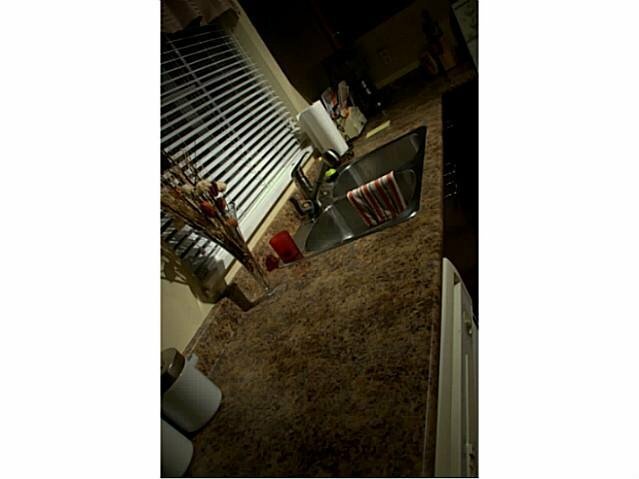 New kitchen counter tops, new light fixtures and new blinds throughout. 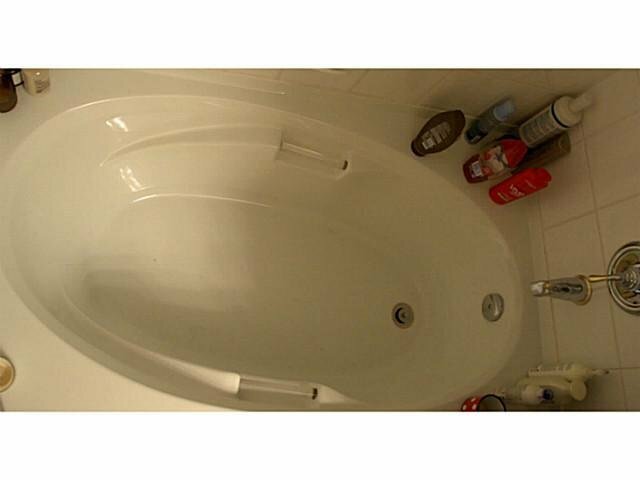 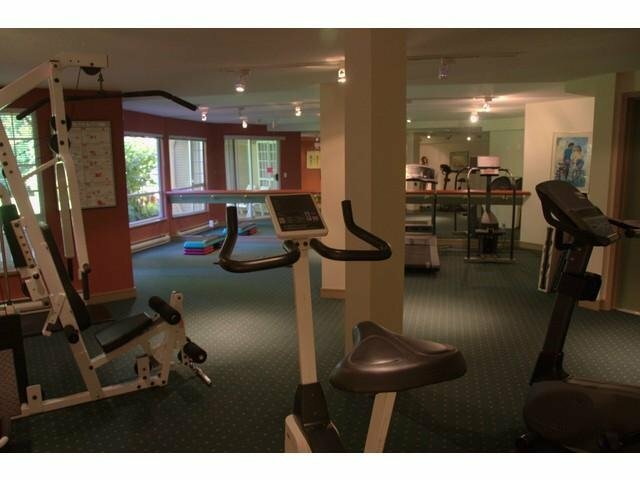 Comes with a deep soaker tub, storage locker on the same floor, two parking stalls, a gym, gas fireplace included in maintenance fees covers all your heating needs.